WHAT IS CEREC® AND WHY DOES IT MATTER? The Dental Industry has been swiftly evolving over the years. New technology and techniques continue to surface and Dr Golestani at Dental 359 – Malo Clinic in Subiaco harnesses this power of innovation to ensure his patients are always able to access the highest quality dental care. One such innovation which continues to yield outstanding results is CEREC®. CEREC or Cerec (Chairside Economical Restoration of Esthetic Ceramics, or CEramic REConstruction) is a method of CAD/CAM dentistry developed by W. Mörmann and M. Brandestini at the University of Zurich in 1980 for creating dental restorations. Using CAD/CAM (computer-aided design and computer-aided manufacturing), CEREC aids dentists to design, produce, and insert individual metal-free ceramic restorations directly at the point of treatment (chairside) in a single appointment. The dentist designs a virtual restoration (onlay, inlay, crown, or bridge) without taking impressions and combined with a milling unit, is able to build the actual restoration while you are still in the chair. While it might sound like a fancy ‘gadget’, CEREC is actually much more. And in the hands of a skilled and experienced CEREC® dentist it is a powerful tool that propels us into a new way of experiencing modern dentistry which can be efficient, aesthetically beautiful and in many cases cost effective compared to other dental treatments. CEREC restorations such as inlays, onlays, veneers and crowns, delivered in a single appointment, are the superior choice for tooth restoration in many cases. 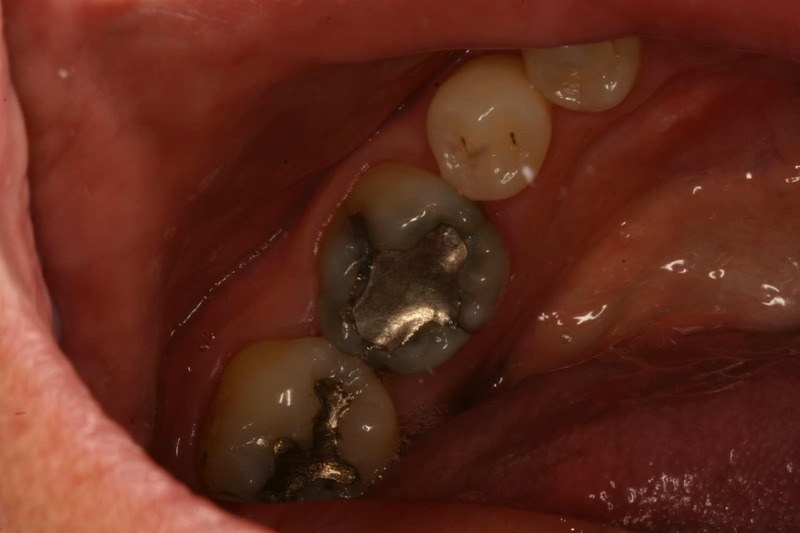 Clinical studies show an 84% success rate of CEREC restorations after 18 years (1). This far exceeds the lifespan of conventional restorations. The quality, accuracy, durability and function of a CEREC restoration absolutely outshines older materials and methods of restoring and preserving dentition. Dr Golestani is passionate about aesthetic dentistry; the art and beauty of smiles. And with CEREC, he is able to provide just that without compromising in strength and longevity. After painless preparation of the teeth indicated, CEREC restorations are intricately milled while you wait. CAD/CAM technology and specialised milling provides absolute precision restorations every time. The unique restoration is then bonded to the tooth with specialised resins. HOW DO YOU KNOW IF YOU NEED A CEREC RESTORATION? 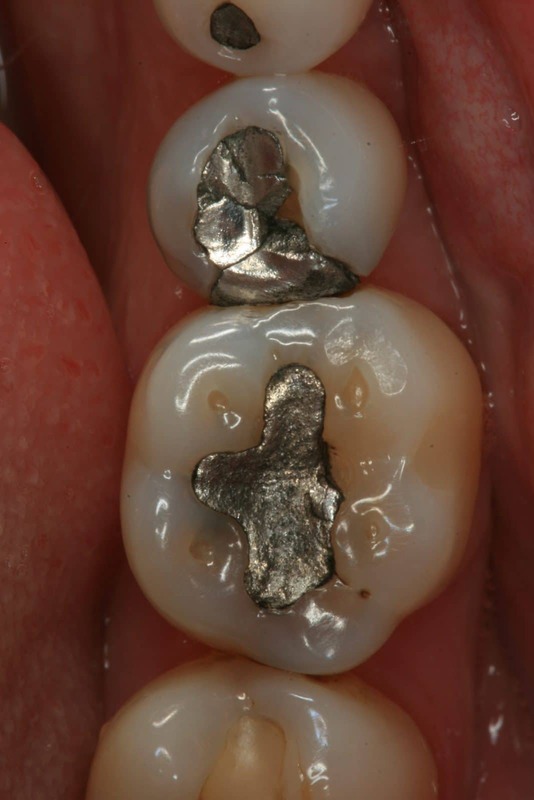 If you have been told you need a new crown, inlay, onlay or bridge, you may be a CEREC candidate. If you have a cracked tooth, old metal or mercury fillings, or dental decay on your teeth, you may be a CEREC candidate. If you are interested in replacing old metal restorations with biocompatible restorations, you might be a CEREC candidate. Essentially, any large restoration in your mouth may be a possible candidate for a CEREC restoration. If an old restoration needs replacing, CEREC may be a good option for you. The equipment and software are highly advanced and allow 3D digital scans of the teeth and surrounding tissues to be taken; eliminating the need for impressions. 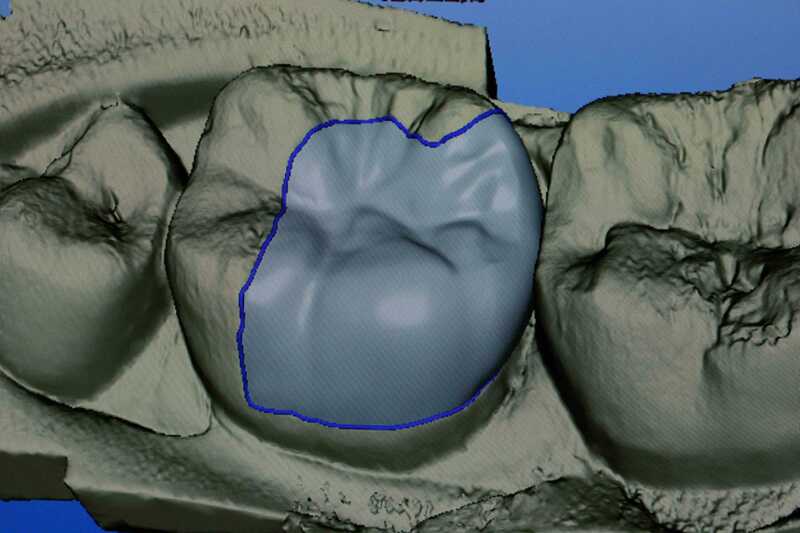 The cavity preparation is first photographed and stored as a three dimensional digital model and proprietary software is then used to approximate the restoration shape using biogeneric comparisons to surrounding teeth. The practitioner then refines that model using 3D CAD software. When the model is complete, a milling machine carves the actual restoration out of a ceramic block using diamond head cutters under computer control. This accurately designed restoration is milled while you wait comfortably in the dental chair. 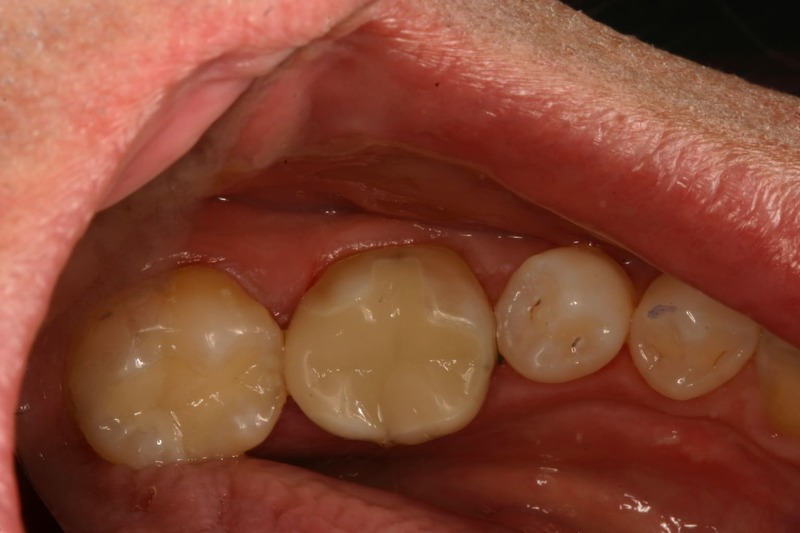 When complete, the restoration is bonded to the tooth using a resin. Restorations look outstanding, are long lasting, and are biocompatible and metal-free. 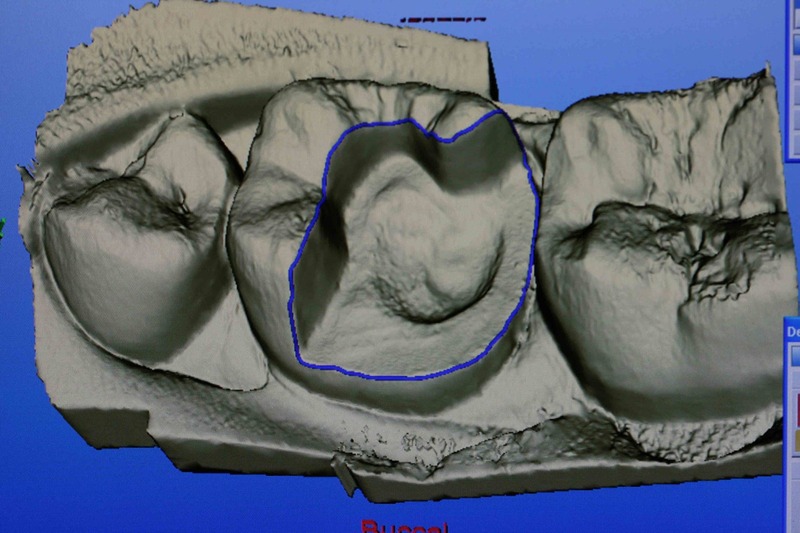 CAD/CAM dentistry such as CEREC is the future of dentistry. Utilising modern technology, a dentist can produce an accurate, safe, biocompatible dental crown, inlay, onlay, or bridge, in just one visit. Technological advances make the system easier to use, more accurate (so you get a better fit right away, which means great comfort and fewer adjustments later), and faster (saving you time in the chair). More dentists are turning to this new technology. Some are new to the system. Others (like us) have been using it for years. In fact, Dr Golestani has been using the CEREC system for over 16 years and upgrades the equipment regularly to stay at the cutting edge of dental technology. Why is technology so important to you in the dental field? Technological advances are a reality of our everyday life. Dentistry is no exception. The right technology will create efficiencies for the practitioner and comfort for the patient. This is why technology is so important to me. Why is CEREC® better than conventional materials? CEREC is just the tool, not the material used in the tooth. However, CEREC allows me to use the most advanced ceramic materials that are as close to the original tooth structure. CEREC® also allows me to chemically bond the ceramics to the tooth. This is much stronger, produces a seal preventing future decay, and is much more aesthetically pleasing because the ceramics are a perfect match to the tooth colour. In many cases, my patients cannot even notice where I have restored the tooth. That is so much better than the old silver or black fillings. Can I have a CEREC instead of a crown? Yes, absolutely! Provided the tooth has not already had a crown, a bonded ceramic restoration can replace a majority of the tooth negating the need for a crown. Since I introduced CEREC® technology to my dental office 16 years ago, my use of ‘cemented’ crowns has reduced as much as 80%. Ceramic restorations produced by my CEREC® technology are chemically bonded hence the amount of tooth destruction is reduced significantly. Crowns, in many cases, are just not needed anymore! I stress, however, that technology such as CEREC® is only a tool and only in trained and experienced hands can you achieve the desired outcome. Who is suitable for CEREC®? Anyone with those horrible old leaky metal fillings will need them replaced. 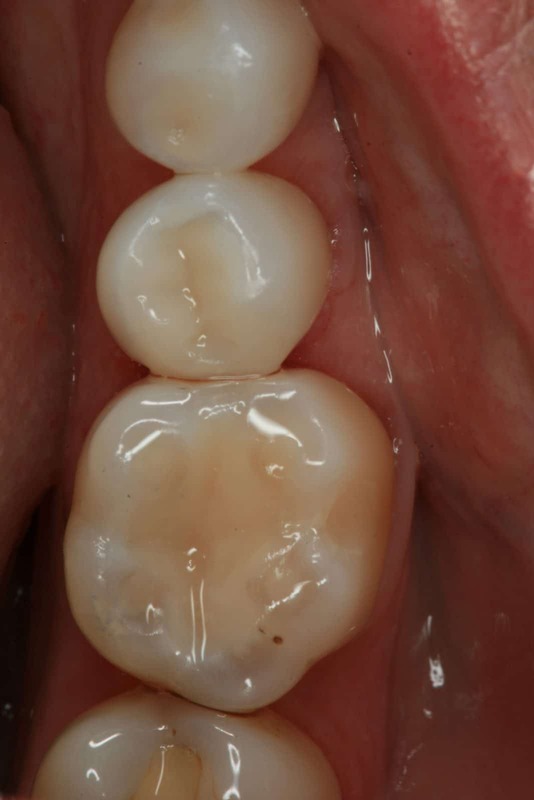 Ceramic restorations done using CEREC® technology will produce a sealed, bonded aesthetic restoration. Also chipped or broken teeth can be repaired with a bio-compatible ceramic filling in just one visit. No impressions with that old sticky putty and no temporary fillings that fall out! Transforming your smile can be a life changing experience. Smile Makeovers or Cosmetic Dentistry is very much about the appearance of your teeth but more importantly about restoring and improving the health and integrity of your dentition. To achieve this, at Dental 359 Malo Clinic, we pay close attention to every detail, from the initial consultation, the treatment plan phase, treatment and ultimately, follow-up care.